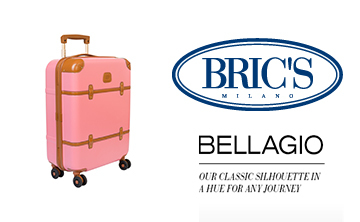 If you are planning a getaway, this designer suitcase will make your holiday that more stylish. 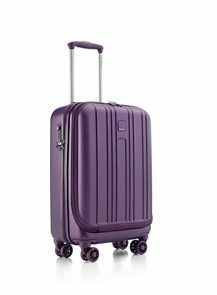 One reader will win this stunning Bellagio Spinner case in pink, valued at R8 000, from Italian luggage brand Bric’s. 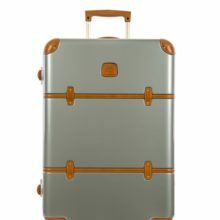 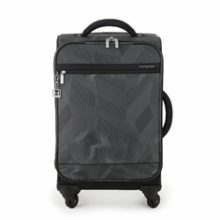 The 55cm hard-sided case is a traveller’s dream, as it comes with all the modern functions you could possibly want, including a fixed combination lock for added security, rubber wheels, and an adjustable handle. 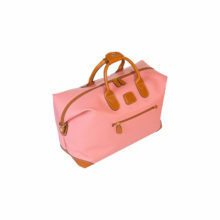 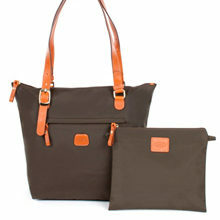 It also has a water-repellent zip, and features a Tuscan-leather trim, which gives it that luxurious designer feel.